This year over 21,000 people covered more than one million miles as a part of Jantastic and the new year fitness challenge is back for 2015. 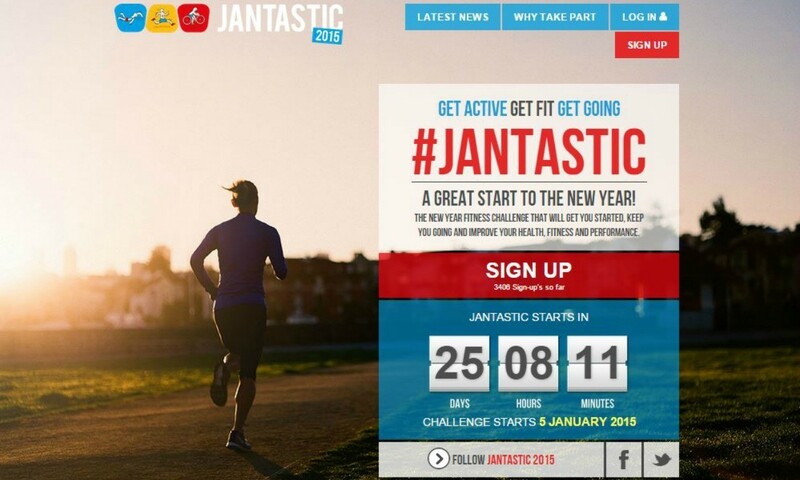 Designed to encourage and motivate participants to set and achieve their personal health and fitness goals from January to March, Jantastic is a free digital challenge for both individuals and teams. Previously just focused on running, those who cross-train will now also be able to log the miles they cover on the bike and in the pool and it is hoped that 100,000 people will sign up and record a total of five million miles of running, cycling and swimming. Created by the people behind running podcast Marathon Talk, Jantastic has received backing from England Athletics with other partners including Strava, Virgin Money Giving and Triathlon England. “Jantastic is back and 2015 is set to be even bigger, better and more enjoyable,” said Martin Yelling, co-founder of Jantastic. “The cold, dark months after Christmas are always a difficult time to stay motivated for any fitness programme, but Jantastic is there to help. Individuals and teams can sign up now at www.jantastic.me, with the challenge beginning on January 5, 2015.